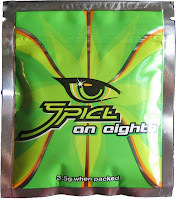 Despite efforts by law enforcement officials, people around the country are still finding themselves in emergency rooms due to the side-effects associated with synthetic marijuana. The makers of these types of drugs are constantly changing the formula in order to elude authorities. Teenagers and young adults are failing to receive the message that these drugs can be fatal. In Colorado, people suspected of getting sick from drugs like Spice and K2 is up to 150, according to NPR. These drugs are a mixture of shredded plant material which is sprayed with chemicals that are supposed to simulate the active ingredient in traditional marijuana - THC. With three deaths and 75 hospitalizations thought to be caused by the drug, the Colorado Department of Public Health and the Centers for Disease Control (CDC) are actively investigating the case. About one-fifth of the hospitalized patients are teenagers, the article notes. 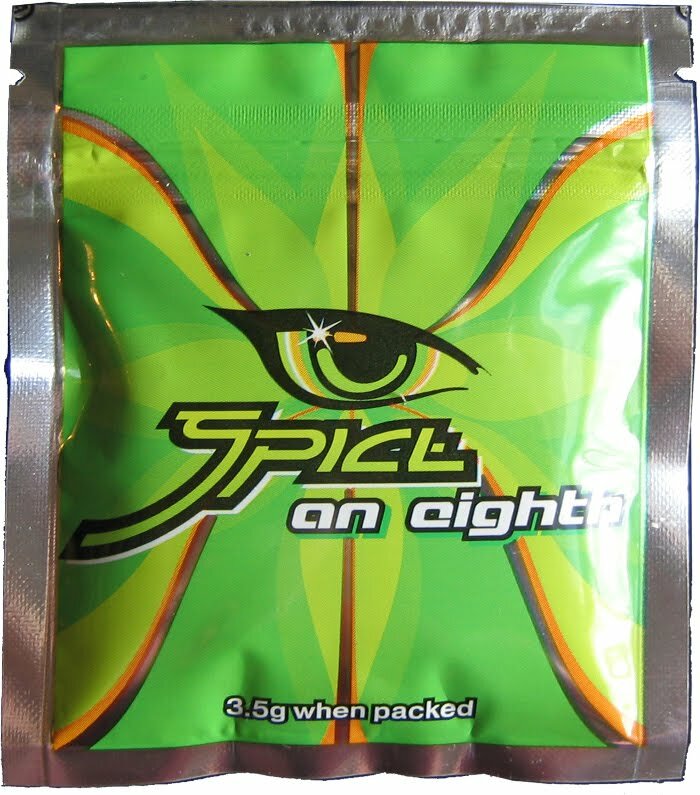 Last year in Wyoming, Spice caused kidney failure in three young people; vomiting and back pain was seen in a dozen other cases.